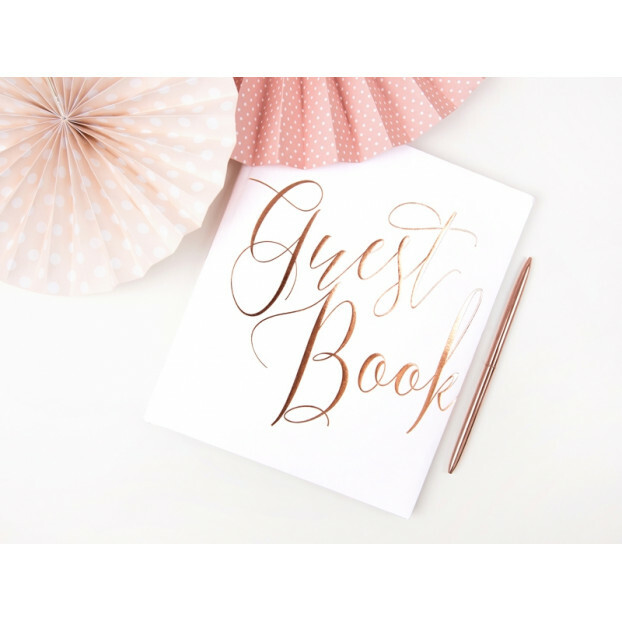 Guest book bound and decorated. 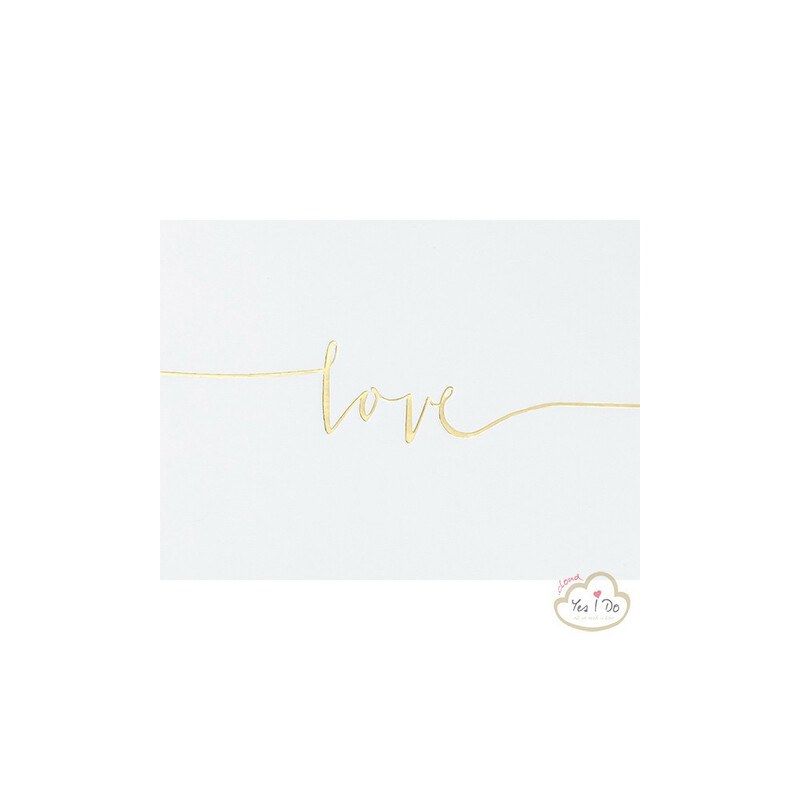 Elegant and refined, with the engraved golden love script. 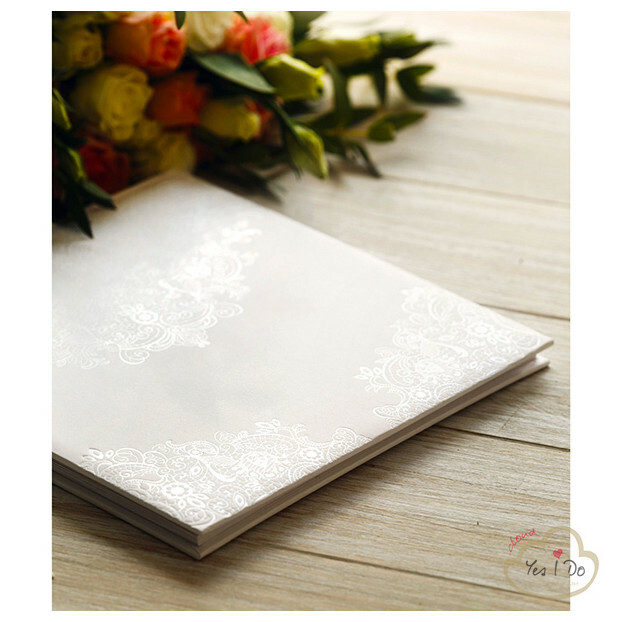 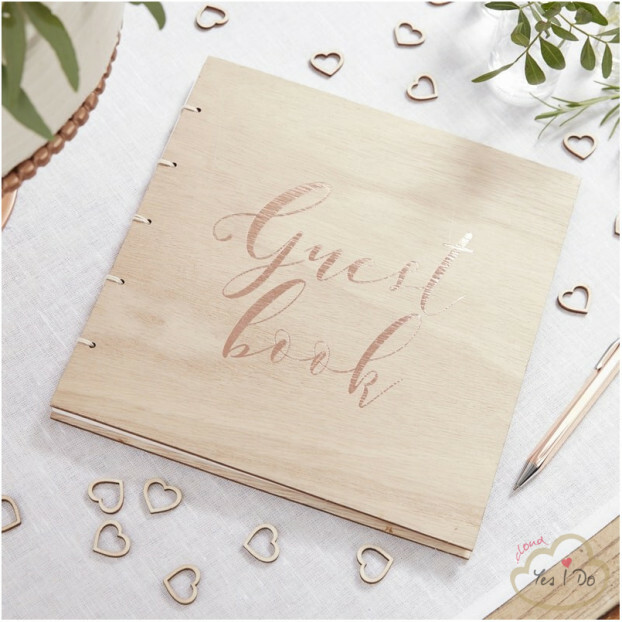 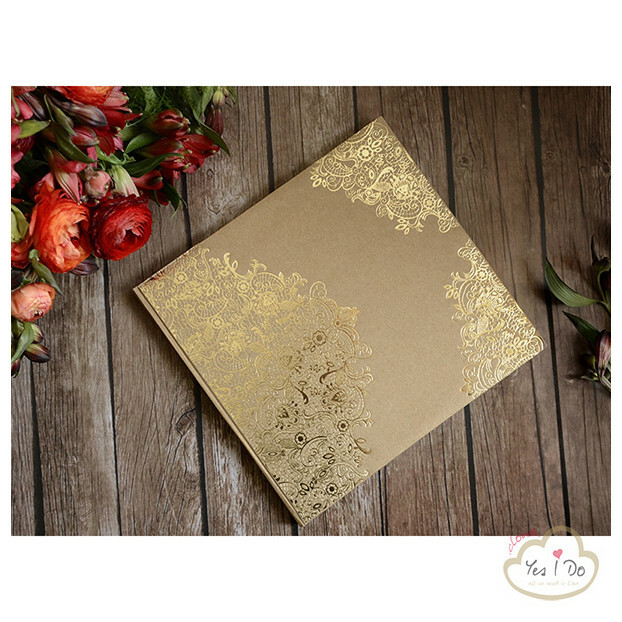 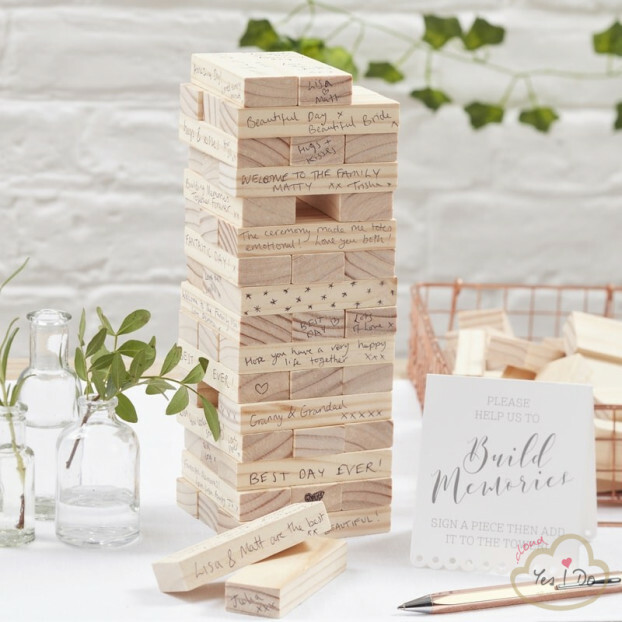 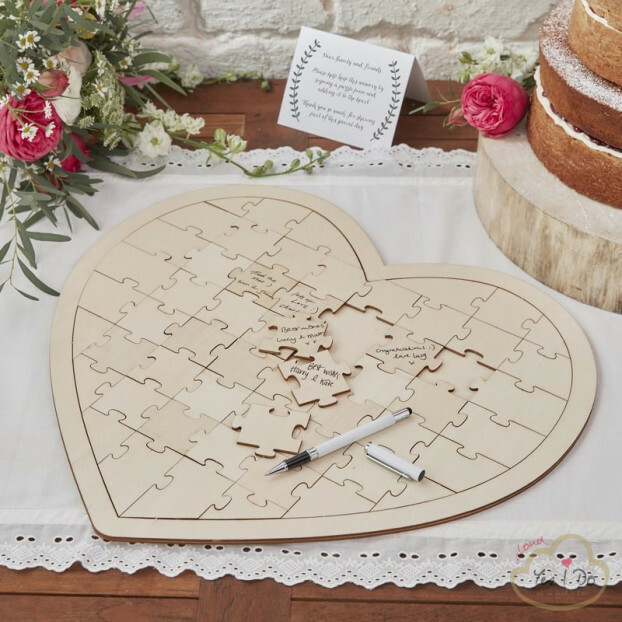 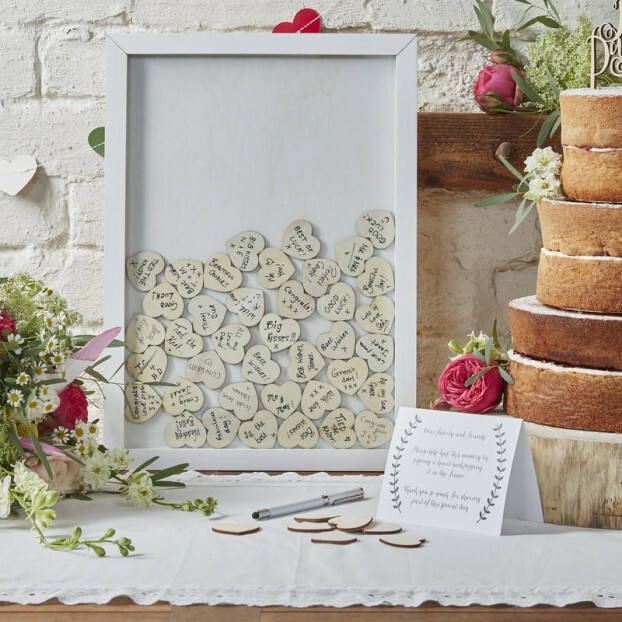 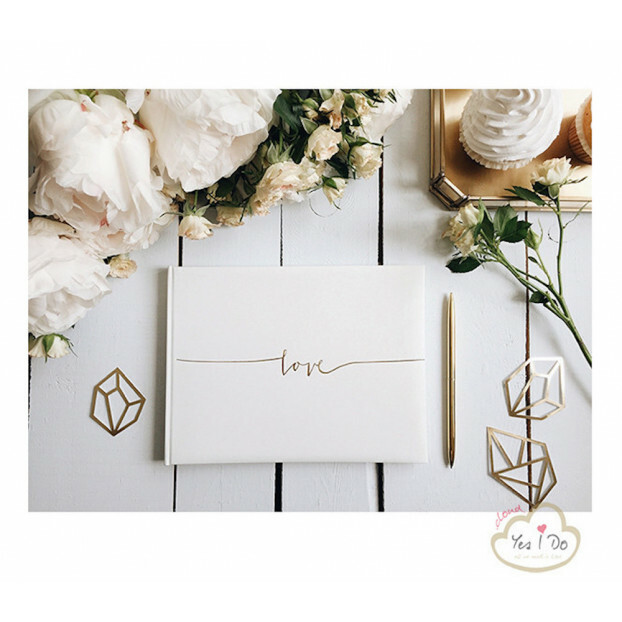 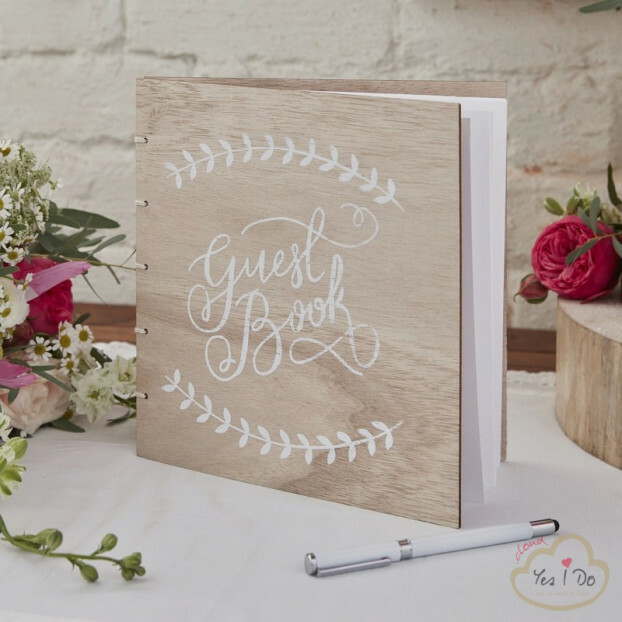 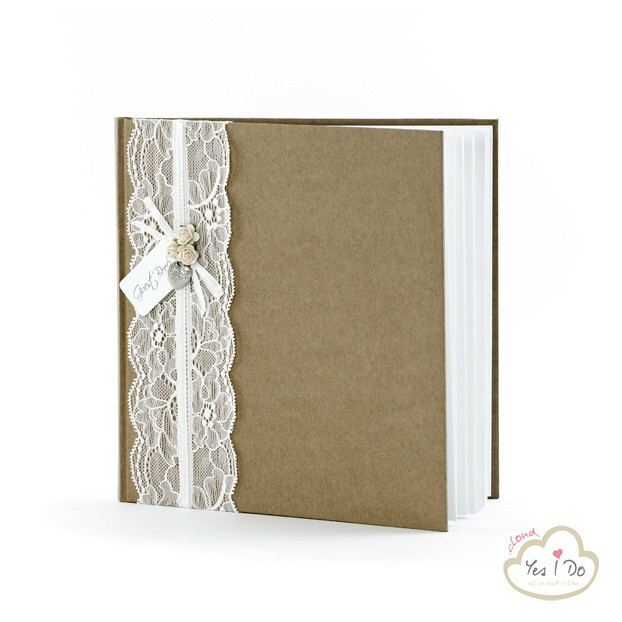 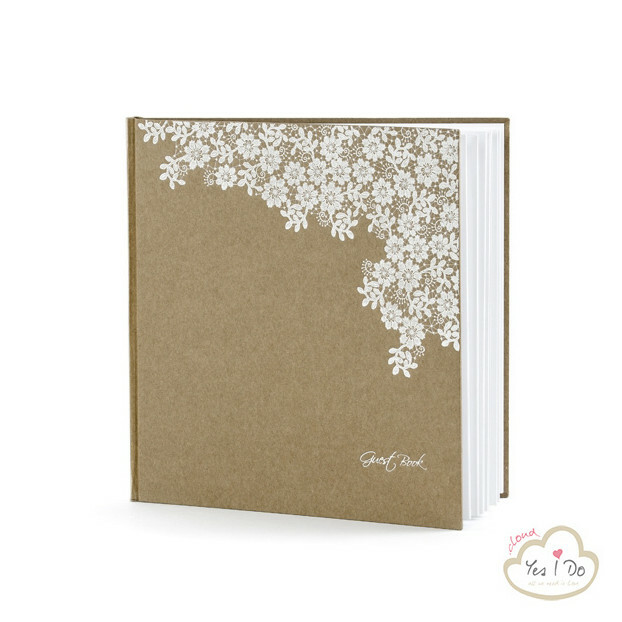 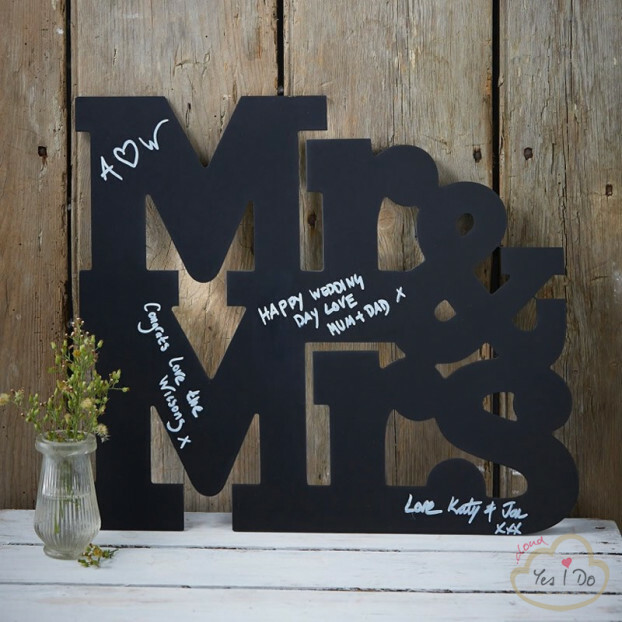 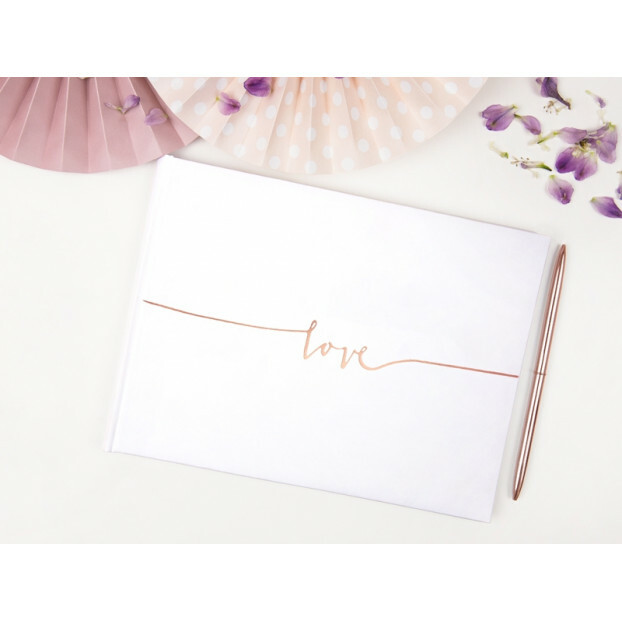 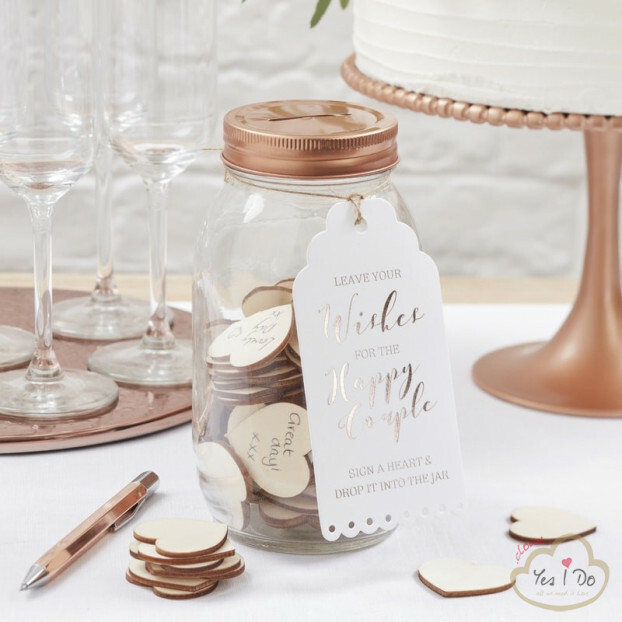 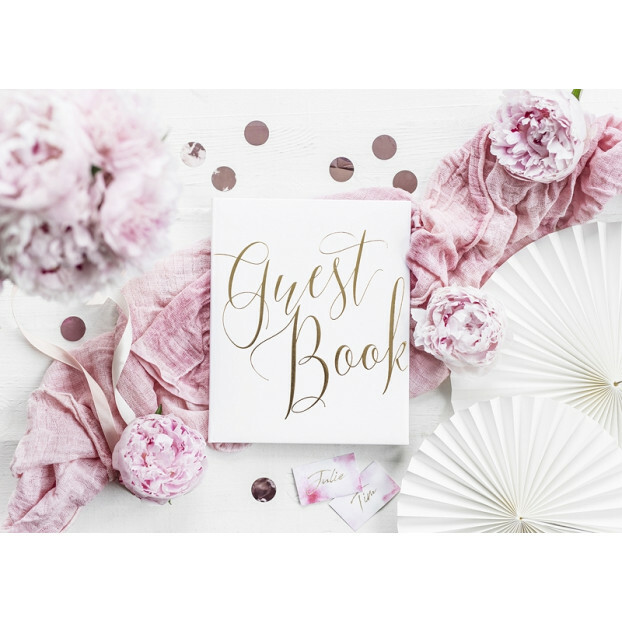 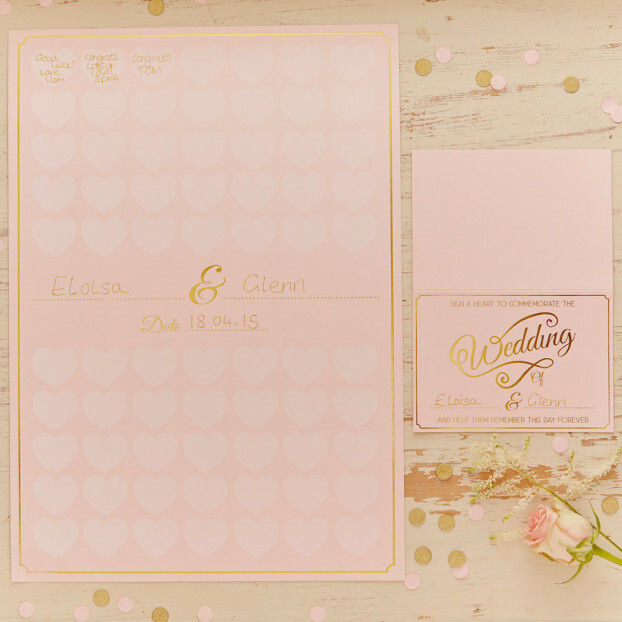 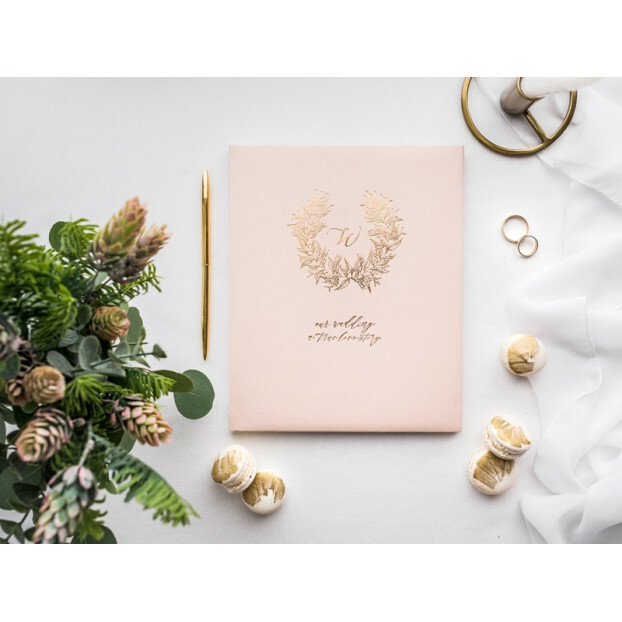 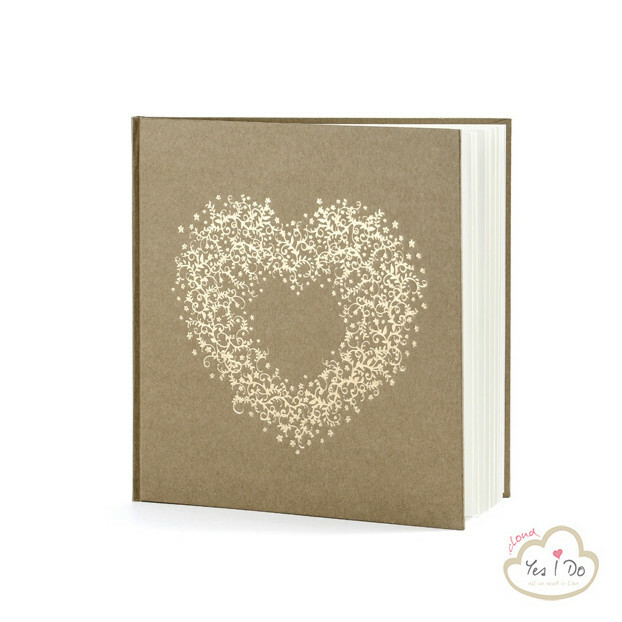 Leave this guestbook in a special space to let your guests write a sweet thought! 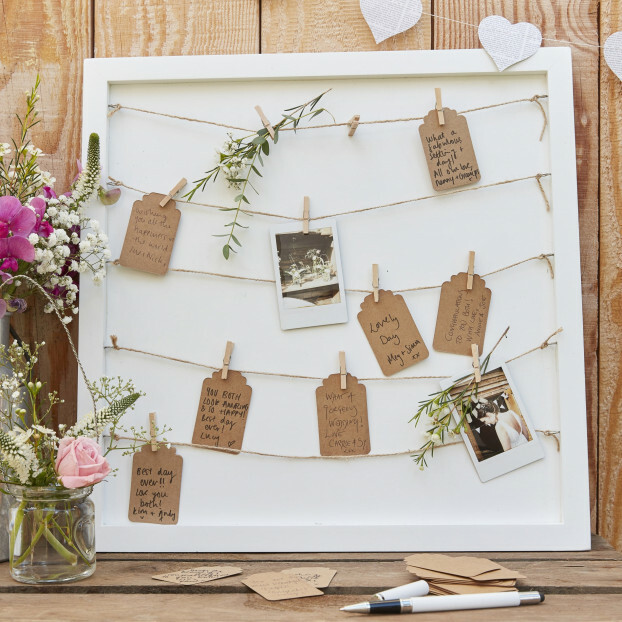 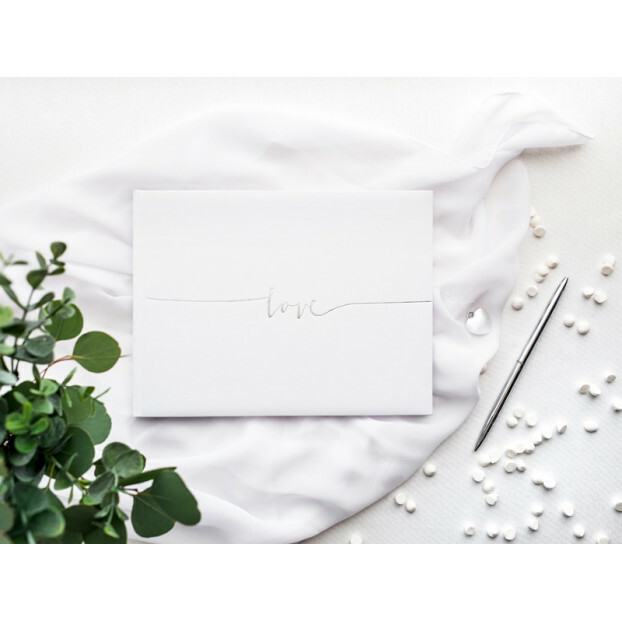 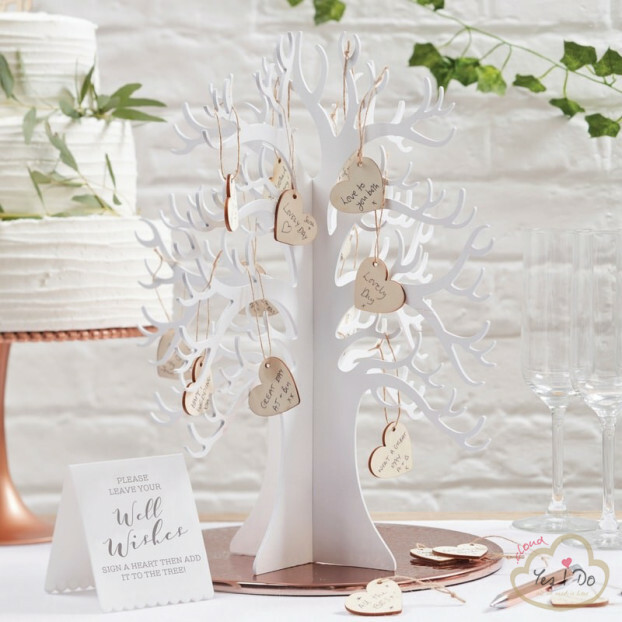 Just read it and keep it in memory of your beautiful wedding!